Over 870 Acres of fun in west Boca Raton! South County Regional Park in west Boca Raton is huge! It sits on almost 900 acres and runs all the way from Yamato Road at the north end to Glades road at the south end. There are several entrances to the park. 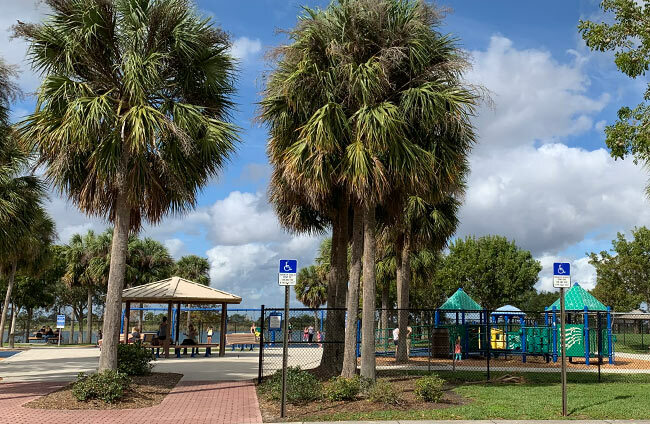 If you are looking for the ballfields, you would generally want the Yamato or Old Everglades Pump Road entrances. 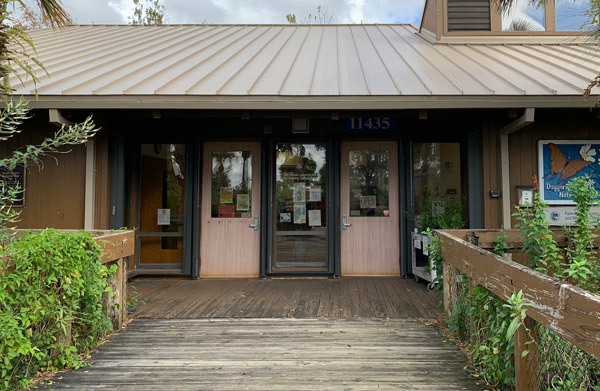 The tennis center, nature center and Coconut Cove waterpark are between Old Everglades Pump Road and Park Access Road. 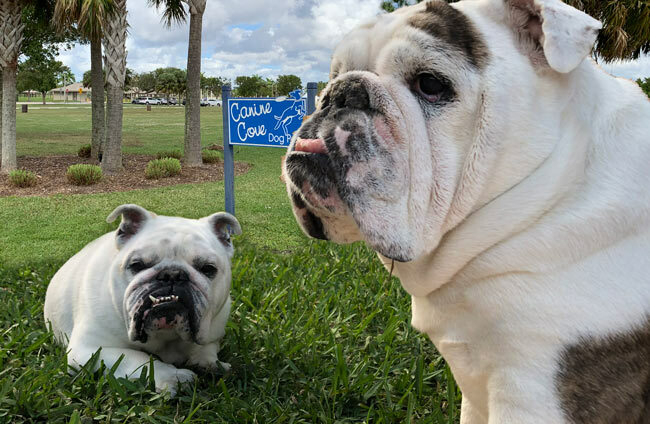 The dog park, Sunset Cove amphitheater and Osprey Point golf course are all toward the south end, so you will want to use the Glades Road entrance for those. Daggerwing features a boardwalk through the woods, a butterfly garden and an observation deck. 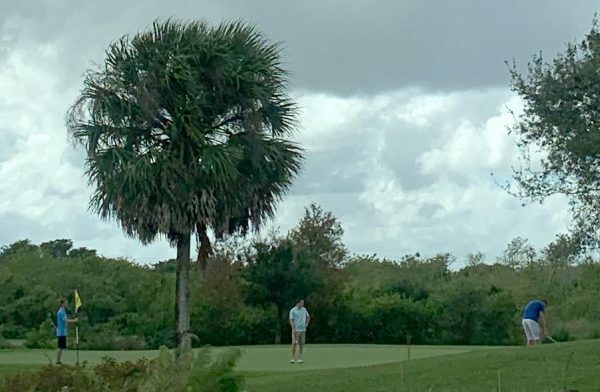 Osprey Point is a 27 hole golf course including a driving range, chipping and putting practice areas. Canine Cove is a large dog park with separate areas for large and small dogs. It’s clean, safe and has a dog washing area. 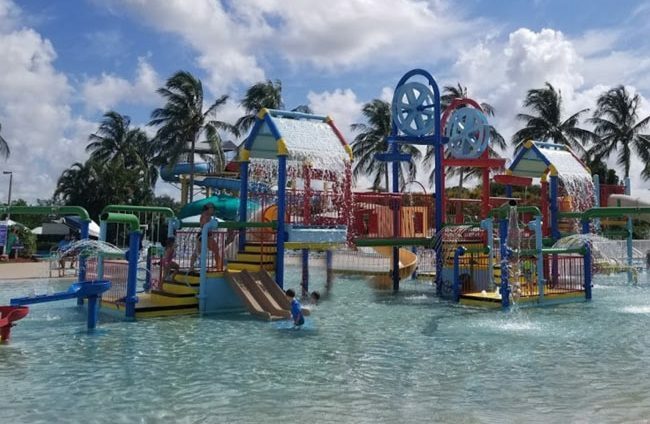 Coconut Cove is an enormous water park featuring a lazy river, waterslides and water themed playground. 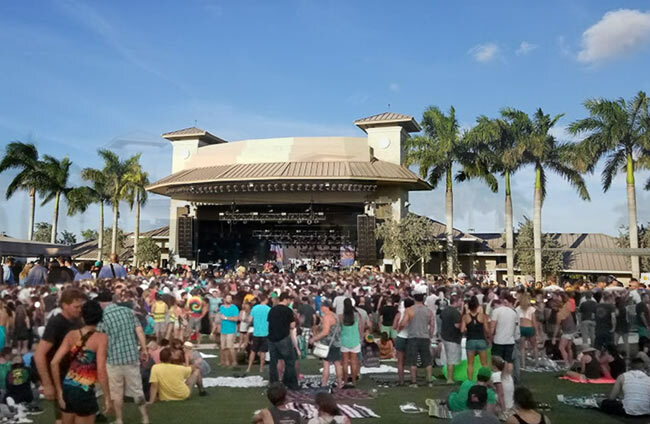 Sunset Cove Amphitheater is the place for exhibitions and live concerts. With a capacity of 6000 people, this is a top notch venue. All this and there’s still tennis courts, baseball fields, basketball, fishing waterskiing, picnic areas, playgrounds and even more!